Before ordering or sending your logic board for service, please contact us. We will then send you the details for you to send the logic board. After receiving the details, you can start the order. In the “Checkout” page, Please enter the shipping details correctly because the repaired or unlocked board will be sent to that address. In the “Order Notes”, you can enter any additional info you want to send us. Package your logic board using buble wrap, foam or paper all around the board. Use a strong cardboard box to protect the board from external impacts. Use a proper packaging tape, label the package using the address we send you and include a return address. Use a delivery service with tracking and insurance in case of package loss. When we receive your logic board, we will do the EFI BIOS repair or unlock in the same working day and we will post it using a delivery service with tracking and insurance. 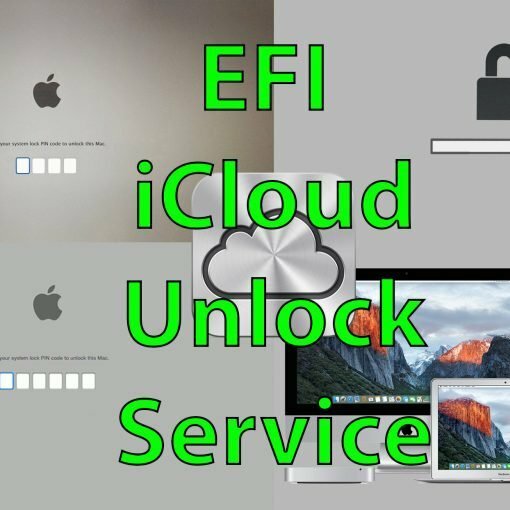 This service is for repairing or unlocking so all other components apart from the EFI BIOS chip or firmware on the logic board should be in working condition when we receive it. For any reason, if the board we receive has any different or previous faults or damages, we don’t accept any responsibilities. No returns accepted as this is a repair or unlock service only, the delivery charge is non-refundable. By ordering this service, you confirm that you have read the above terms and conditions, that you understand them and that you agree to be bound by them.